New program to support survivors from former USSR – J. Holocaust survivors from the former Soviet Union will soon receive specialized help to process the traumatic effects of the war and life in the oppressive Soviet regime. 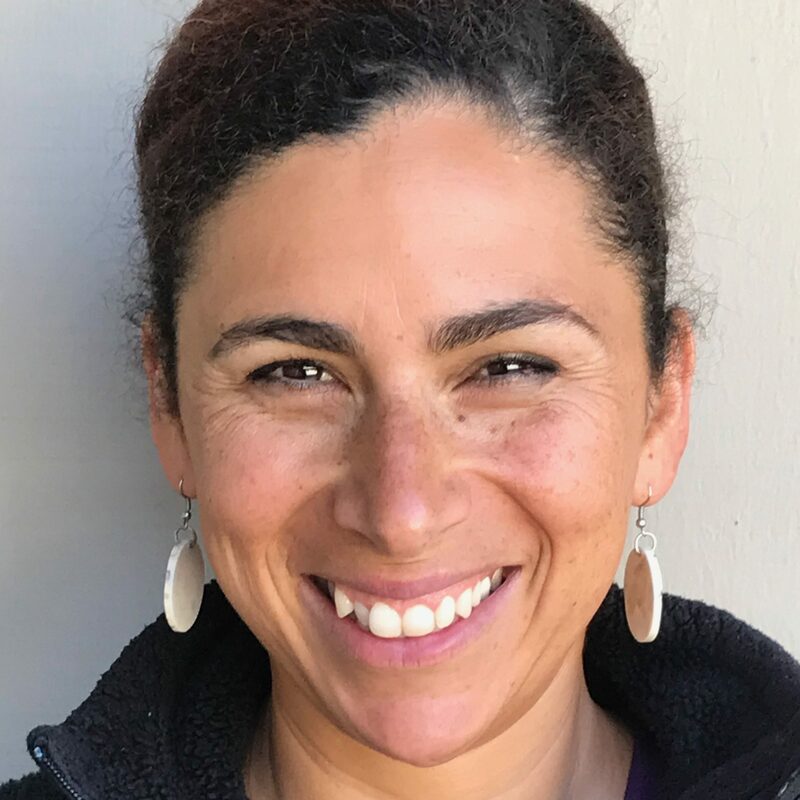 Through a grant to Jewish Family & Community Services of the East Bay, bilingual clinicians and health and wellness professionals will be made available to help these survivors deal with the suffering specific to their experiences. 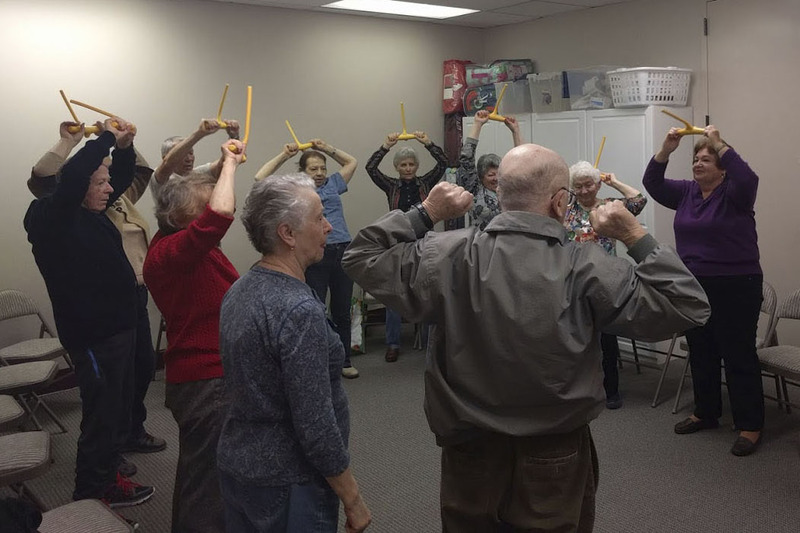 A $100,000 grant was given to JFCS on March 15 as part of the Center for Advancing Holocaust Survivor Care, a national program run by the Jewish Federations of North America and funded by the Department of Health and Human Services. The local program will serve an estimated 85 to 100 Russian-speaking survivors in Alameda and Contra Costa counties. About 250 survivors live in the East Bay. The grant is the first of its kind from the federal government, which awarded JFNA $2.8 million over five years to address trauma in Holocaust survivors. When combined with an addtional $50,000 grant next year, along with local matching funds, JFCS/East Bay is planning to spend $357,000 for new programming over a two-year period. The agency has served Holocaust survivors for many years, providing medical and dental resources, home care, counseling, financial assistance and cultural and social programming to enhance their lives. Many members of this group of elderly survivors suffer from failing health and live in poverty. Their ordeal did not end after World War II. Culturally, as well, these émigrés were encouraged not to talk about their hardships. Now that they are older and often living alone, mental and physical health issues are arising that stem from the periods of starvation, disease and torture they endured. “In older age, obviously you look back on what happened to you … you need that help and support in how to deal with a lot of things,” said Rita Clancy, director of adult services and Holocaust programs at JFCS/East Bay. The new program that Clancy designed focuses on needs particular to this group of survivors, who have been marginalized in various ways, even after arriving in the United States, she said. “This will be very specific to the population,” said Clancy. Services will include bilingual group and individual programs, including yoga classes and visits from dentists, physicians and therapists. All programs will be accompanied by a free, nutritious lunch and social time. JFCS also will provide free transportation. JFCS/East Bay began seeing an increase in Holocaust survivors in 1998, when the Claims Conference opened compensation programs to victims from the former Soviet Union and East European countries, Clancy said. Now, about 60 percent of the Holocaust survivors the agency serves are from the former Soviet Union and have immigrated since the late 1980s. JFCS/East Bay will launch a fundraising campaign to collect matching funds for the grant. 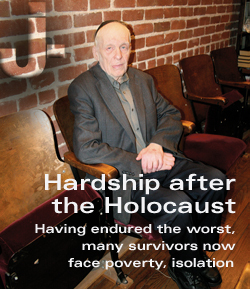 For information, contact JFCS Holocaust Survivor Services at (510) 558-7800 ext. 257 or visit www.jfcs-eastbay.org/holocaust-survivor-services.